Clarissa Hulse designs beautiful and luxurious homeware from her studio in North London, with an emphasis on botanical imagery and bold colour. Born in Prague, Clarissa lived a nomadic childhood, spending time in Thailand, Spain, Italy and Greece. This eclectic background has had a huge influence on her approach to colour and design. After graduating in textiles from Brighton Art College, Clarissa began to produce hand-printed scarves which became highly sought after on both sides of the Atlantic. 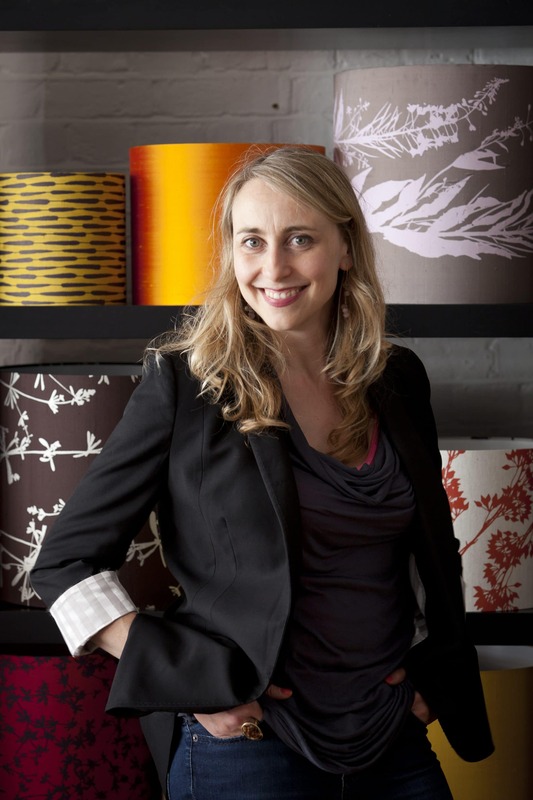 This evolved into a line of home accessories, and over the course of fifteen years Clarissa has built the business to become one of the most respected textile brands in the UK. From a small collection of silk cushions, the range now includes bed linen, lampshades, towels, ceramics, an array of gift items, and two multiple award-winning fabric and wallpaper collections produced in collaboration with Harlequin. Clarissa’s designs are based on her nature photography, which is just as likely to originate from a tropical rainforest as it is to feature leaves from a local London park. Grasses, seed heads, ferns and trailing vines feature heavily in the modern, silhouetted designs, often printed onto natural fabrics such as silk and linen which have been dyed with a trademark ombre effect. Available to buy from www.clarissahulse.com, the studio shop in Highbury and department stores across the UK.